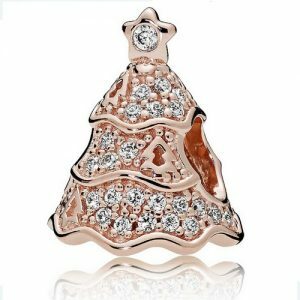 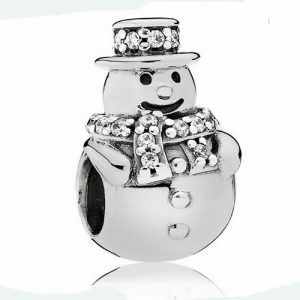 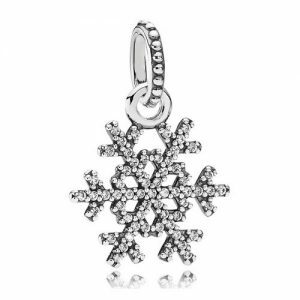 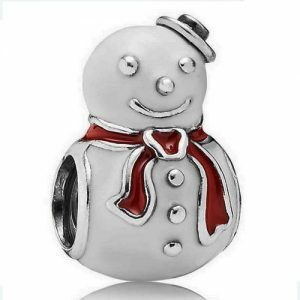 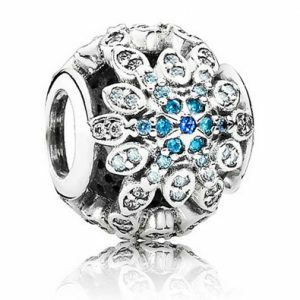 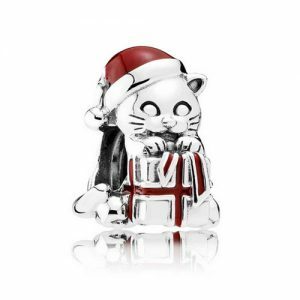 Pandora make a large selection of official Pandora Christmas Charms that range from sparkling crystal snowflakes to silver snowmen and rose gold Christmas trees. 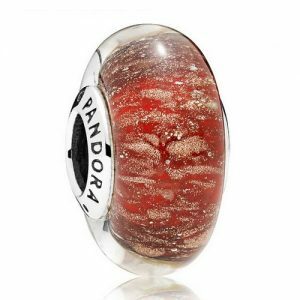 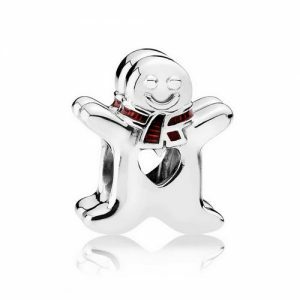 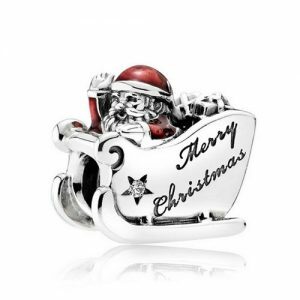 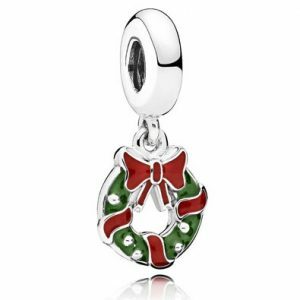 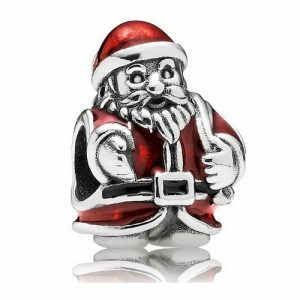 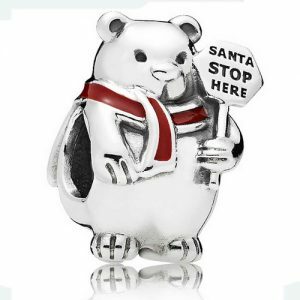 Have a look at the complete range of Pandora Christmas Charms below. 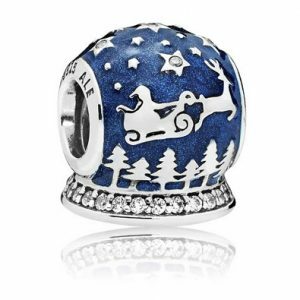 Does it have to be official Pandora? 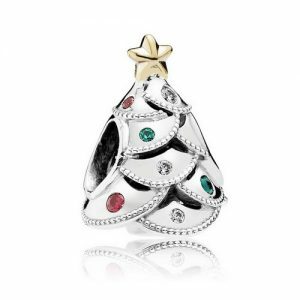 What better time to buy your loved one an eye catching piece of jewelry than at Christmas. 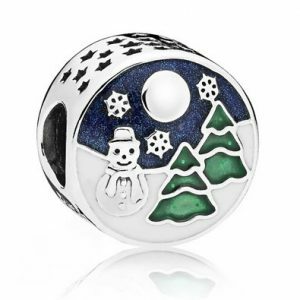 Imagine her face as she opens the official Pandora packaging to find a sparkling Christmas themed charm or even a complete festive bracelet if shes very lucky. 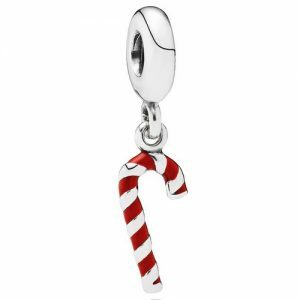 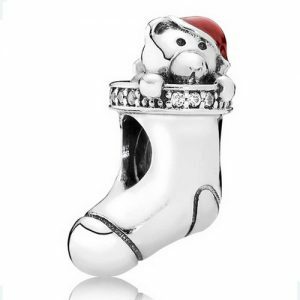 Whats the difference between an official Pandora Christmas Charm and a non official Christmas charm? 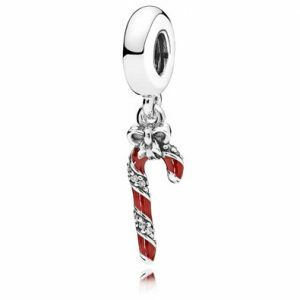 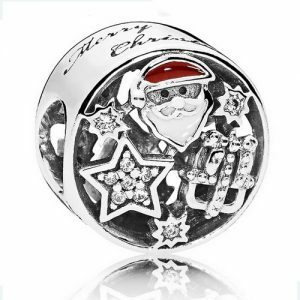 As with most things buying from an official Pandora retailer gives you piece of mind when it comes to knowing what materials your Christmas charm is made from and knowing they will honour any guarantees etc. 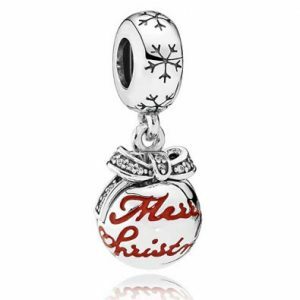 Also the official Pandora Christmas Charms will always come in official Pandora packaging. 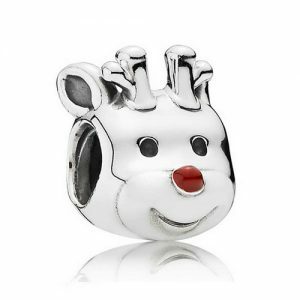 This could be an important factor when buying a loved one a charm for Christmas. 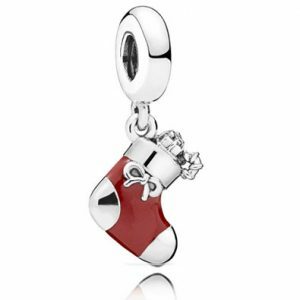 You may have bought her the nicest looking charm with a theme that means a lot to both of you but if you present it some cheap looking plastic wrapping rather the official Pandora packaging it could lose some of its magic. 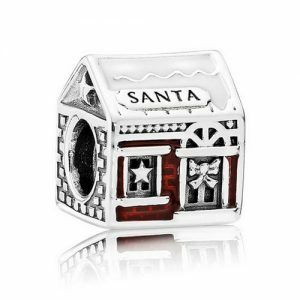 If you do opt for a non official Pandora charm you can buy Pandora packaging to present it in here.